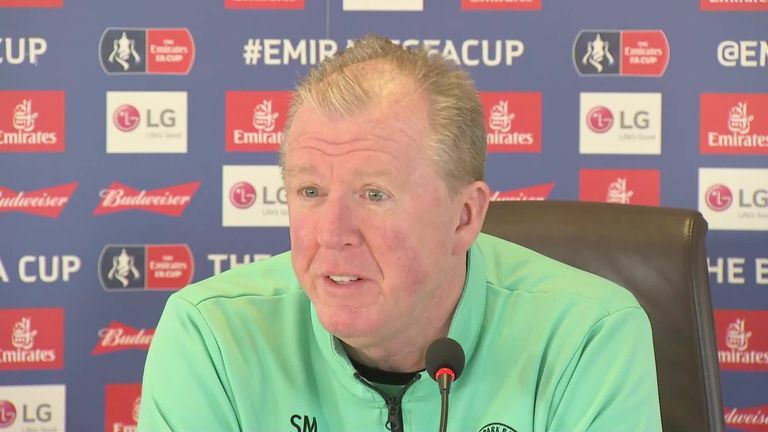 QPR manager Steve McClaren would rather wait “30 minutes to get the right decision” through VAR, even if it means causing delays in play. McClaren's side had a couple of penalty shouts rejected and were on the wrong end of a stoppage-time penalty award as they lost 2-1 at Bristol City in midweek to record their fifth consecutive defeat in the Sky Bet Championship. The introduction of VAR still appears some way off in the Championship but McClaren would welcome it. "You always want the right decision. A lot of people are calling out referees for being inconsistent but referees are only human and humans are inconsistent," he said ahead of QPR's FA Cup fifth-round game with Watford on Friday. "Robots are the only way of getting consistency and VAR is probably as close to a robot as you will get. "That comes at a price: a delay in the game. "I saw one in the Champions League the other night, where going to VAR to the actual decision was about three minutes. "Instead of four games [defeats] and a good draw at Bristol City, we have got another defeat. "The referees need help and until you get VAR or something that gets decisions correct, you are going to get inconsistencies." QPR could come up against in-form Watford goalkeeper Ben Foster at Loftus Road, a player McClaren gave his England debut to against Spain at Old Trafford in February 2007 while he was on loan at the Hornets from Manchester United. McClaren would not be drawn on whether Foster has done enough to earn a recall to the England squad but praised a goalkeeper who has been among the most consistent in the Premier League this season. 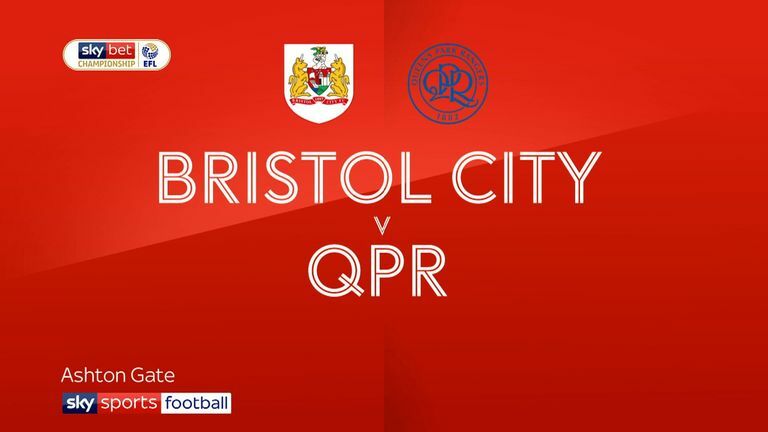 Highlights of the Sky Bet Championship match between Bristol City and QPR. "He's good enough [for England] and at 35, I am sure he is only concentrating on Watford, his own performances and ensuring the consistency that is keeping Watford in the top 10," added McClaren. "A recall for England, that's not up to me. He's certainly playing well enough and he always had that talent, always had the ability. "He is demonstrating that, even at the ripe old age of 35." As for the game against Watford, McClaren is expecting a tough test under floodlights. "Loftus Road, Friday night under the lights with a full house, will be a great atmosphere and we have to respond to that," said McLaren. "We have got to start well against a very, good, consistent and tough Watford team."